Pickleball is the Upstate’s fastest growing sport. Greenville County Rec provides outstanding courts, while our friends at Upstate Pickleball take care of the rest. Please visit the Upstate Pickleball website for more information and details on how to register. 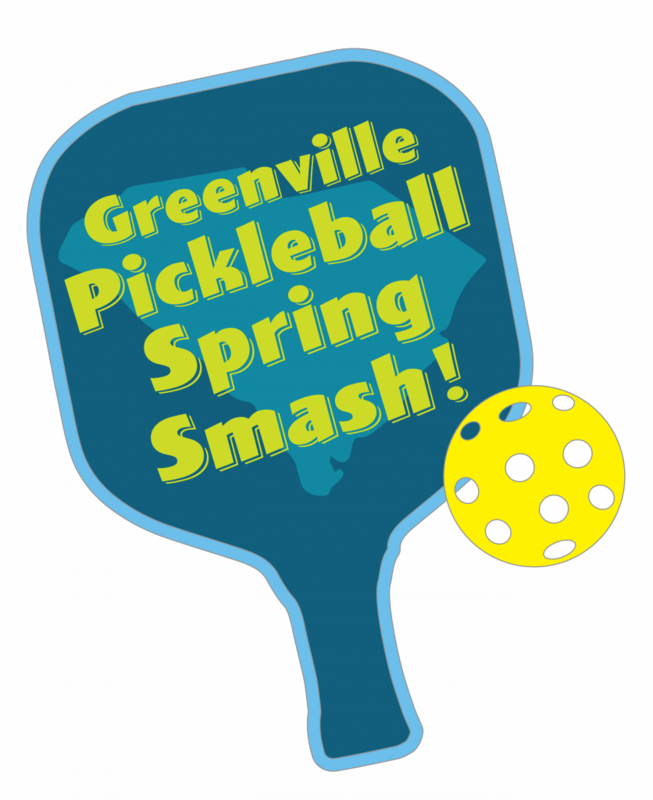 The Pickleball Spring Smash happens each year at the end of March or beginning of April. To learn more, CLICK HERE.